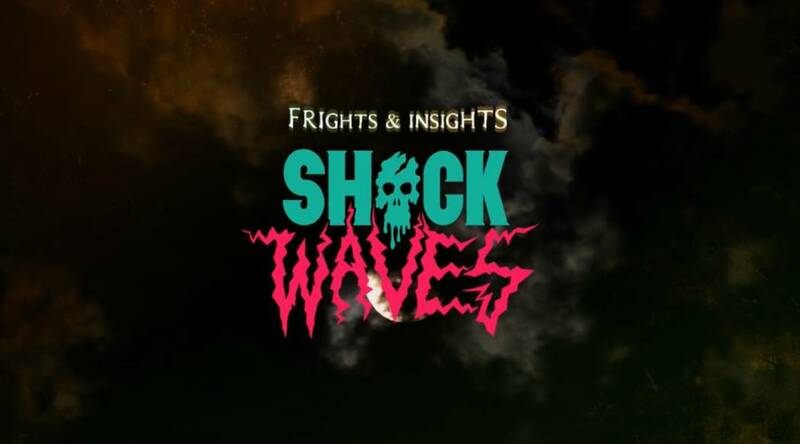 Watch the SHOCK WAVES Crew on Hulu’s New Series FRIGHTS AND INSIGHTS! During this year’s “Huluween” festivities, the popular streaming service is handing out some fun-size holiday treats (no tricks necessary! 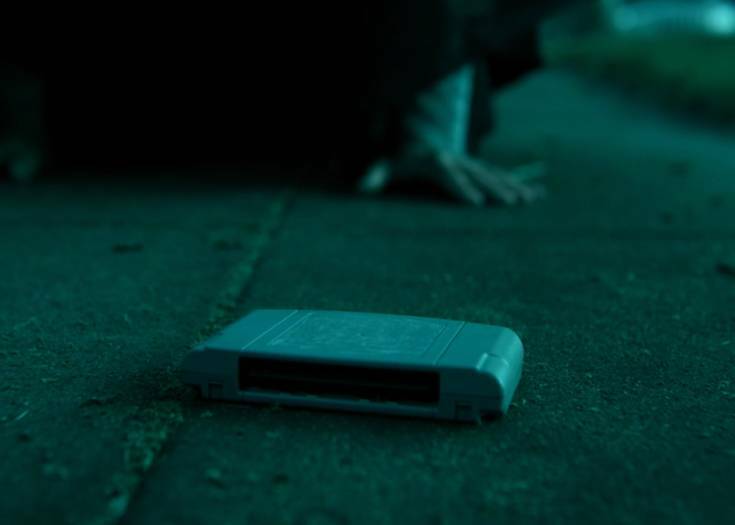 ), featuring your favorite Blumhouse.com alumni! 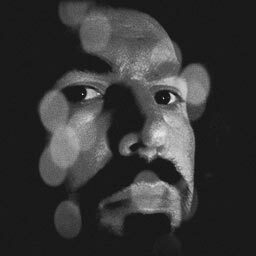 Genre guru Rob Galluzzo is currently hosting the newly-launched FRIGHTS AND INSIGHTS series, in which Mr. G chillaxes in the screening room with the creators and stars of Hulu’s “Now Screaming” horror titles of the month (including FRIGHT NIGHT, THE BLOB, THE MONSTER SQUAD and a fistful of excellent GODZILLA flicks). 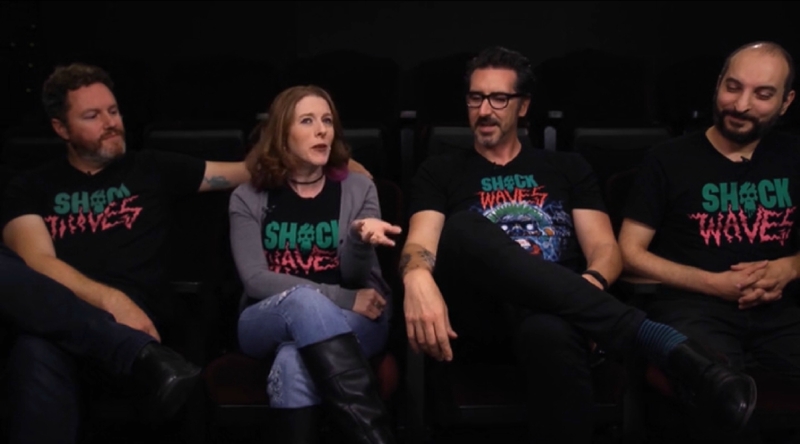 But the fourth episode is a special on-camera edition of Blumhouse’s hit podcast SHOCK WAVES, as Rob is also joined by co-hosts Rebekah McKendry, Ryan Turek and Elric Kane. This series is a must-watch for the season (or any other time of year, for true horror fans), so if you’re not currently a Hulu subscriber, this would be the ideal time to sign up for their free one-month trial period… and hopefully we’ll see plenty more installments of FRIGHTS AND INSIGHTS in the future! Visit Hulu’s sign-up page here. 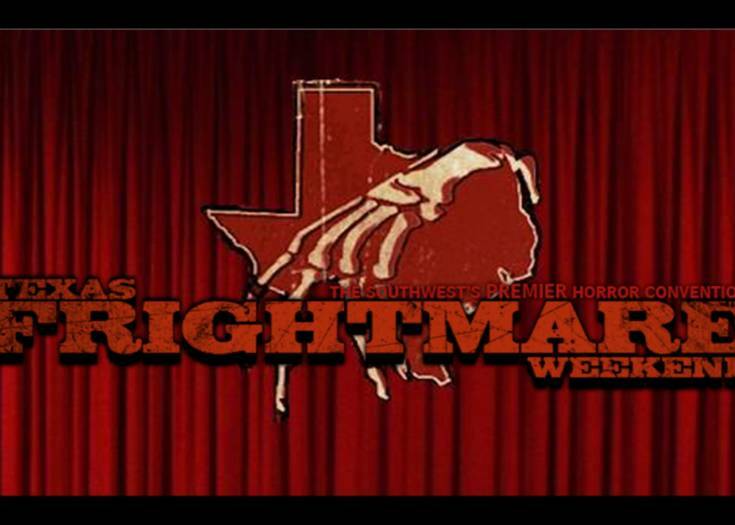 Next Story BLUMHOUSE Returns to TEXAS FRIGHTMARE WEEKEND for 2018! Remember These Original DAWN OF THE DEAD Action Figures?